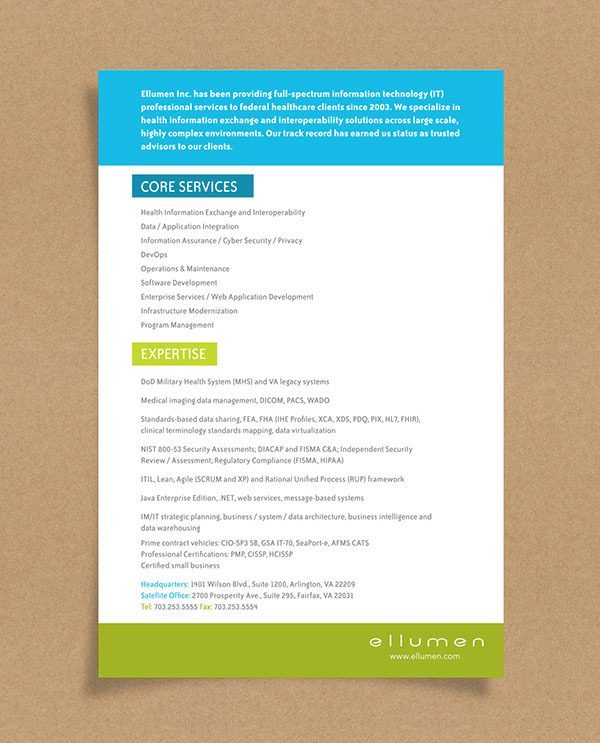 Flyer for Ellumen, a healthcare IT company, highlighting their core services and expertise. Conceptualized and produced while interning with ripe studios. 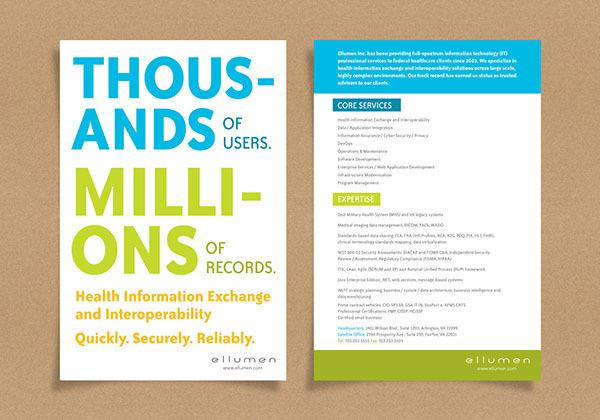 Flyer for Ellumen, a healthcare IT company, highlighting their core services and expertise. 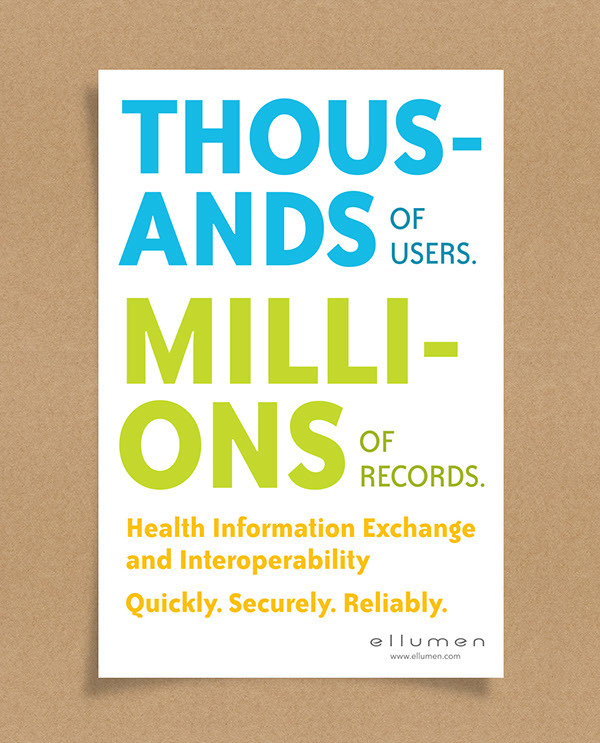 Conceptualized and produced while interning with ripe studios.